The statement by MCC clearly mentions that the bowler does not have to give a warning to the non-striker before effecting a run-out at his end and that this act is not against the Spirit of Cricket. 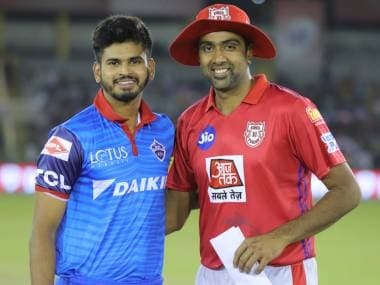 The Marlyborne Cricket Club (MCC), the arbiter of the laws of the game, released a statement on 'Mankading' run out in the aftermath of the controversy that erupted due to Kings XI Punjab skipper Ravichandran Ashwin running out Rajasthan Royals' opening batsman Jos Buttler on Monday in an Indian Premier League(IPL) fixture. The 'Mankading' created lot of uproar that had the cricketing community divided into various factions. 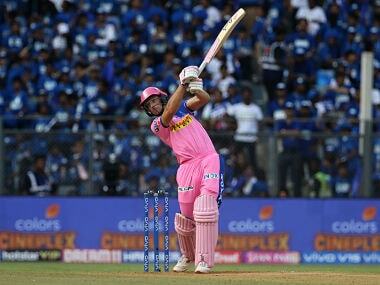 The incident occurred in the 13th over of the game with Royals' scoreboard reading 108 for two. 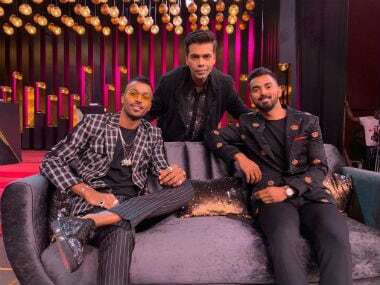 After the incident, one faction believed that Ashwin running Buttler out was against the Spirit of the Game while the other faction pointed towards the rules set in the books to justify the act. MCC, in its release, said that Ashwin was correct in dismissing Buttler, who left his crease before the ball was released by the bowler. 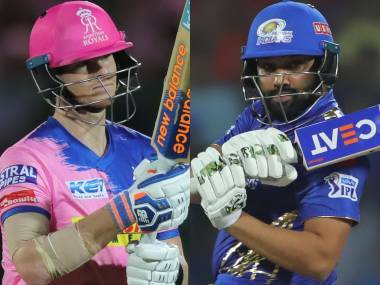 The statement clearly mentions that the bowler does not have to give a warning to the non-striker before effecting a run-out at his end and that this act is not against the Spirit of Cricket. The statement read, "To clarify, it has never been in the Laws that a warning should be given to the non-striker and nor is it against the Spirit of Cricket to run out a non-striker who is seeking to gain an advantage by leaving his/her ground early." Other important thing that MCC mentioned in the release is that batsman at non-striker's end should remain in their ground until it is fair for them to leave, knowing that TV replays can deem them in or out even by millimetres. 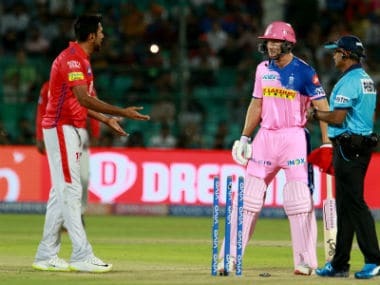 MCC further said that the third umpire was correct in declaring Buttler out as the rule suggests that 'If the non-striker is out of his/her ground from the moment the ball comes into play to the instant when the bowler would normally have been expected to release the ball, the bowler is permitted to attempt to run him/her out. 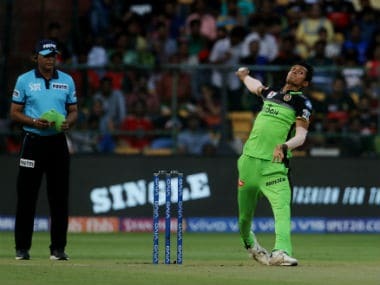 Whether the attempt is successful or not, the ball shall not count as one in the over', and as per ICC's interpretation, the expected moment of release is when the arm reaches its highest point. 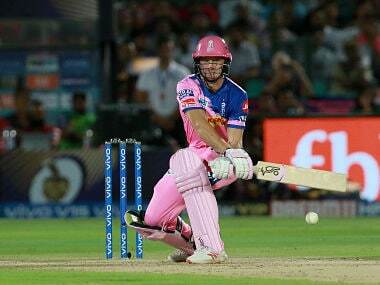 "The TV umpire had to make a decision and, under the Law (and indeed ICC’s interpretation of them, which clarifies the expected moment of release as when the arm reaches its highest point), it was understandable how he opted to give Buttler out," the release read.